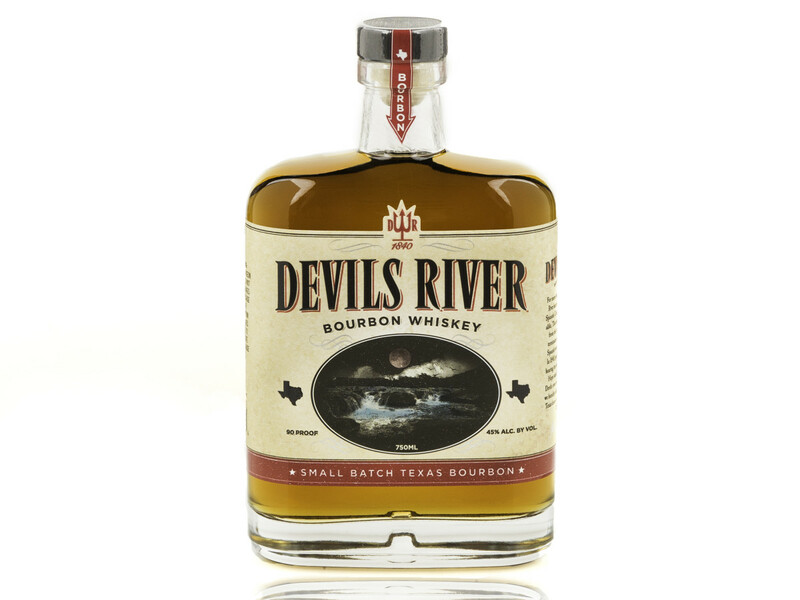 A new liquor with Texas roots, Devils River Whiskey, starts pouring across the state in early April. The brand gets its name — and source water — from the Devils River in Southwest Texas, near Del Rio. At the helm of the Frisco-based company is Mike Cameron, co-founder of San Antonio's Rebecca Creek Distillery and president of the Texas Distilled Spirits Association. "I first discovered Devils River — a place with rich Texan history — while I was in college, and the experience of fishing there stayed with me for years to come," Cameron says in a release. 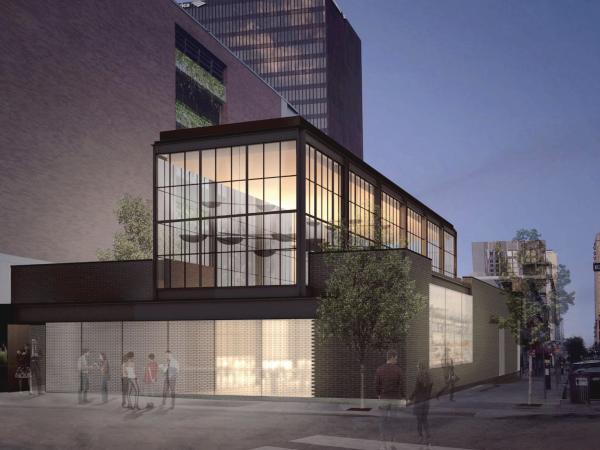 "When I decided to create something new in the world of Texan distilled spirits, I brainstormed several different brand names and started to narrow it down. I asked my parents, from whom I got my passion for whiskey, for their favorites. They both gravitated toward Devils River Whiskey." 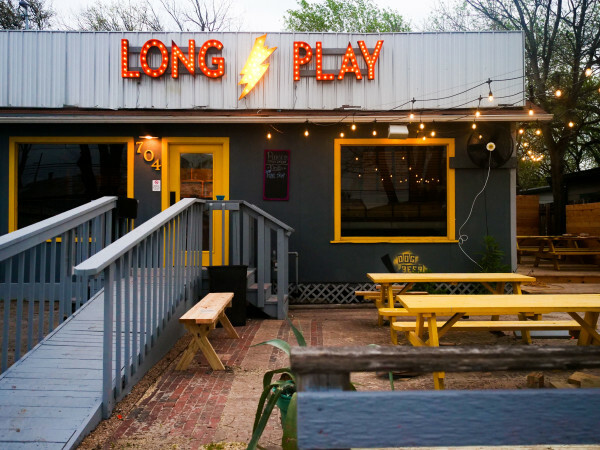 "By this point, I had all but settled on the brand and, by chance, had lunch with a friend, who told me that he was going to go kayaking on a beautiful river in Southwest Texas. He was referring to Devils River, and that’s when it started to feel like fate. In the end, I did some research and learned about the high-quality of the water, which solidified my decision." The team takes limestone-filtered water from the river and turns it into small-batch bourbon aged in charred oak barrels. The result is a 90-proof, high-rye whiskey with a peppery sweet nose and notes of oak and honey. 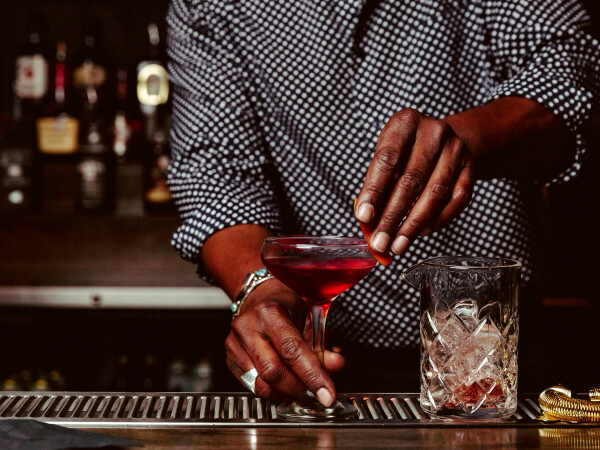 The drink already won gold at the 2017 Denver International Spirits Competition. Come April, Devils River will be available at Twin Liquors, Gabriel's, Spec's, and Costco locations in Austin, Houston, Dallas-Fort Worth, San Antonio, and West Texas. Visit the brand's website for specific retail locations and tasty recipes for mixed drinks.